Ok I may be a bit obsessed with beets, but please bare with me, as this is a must try that you will not regret. 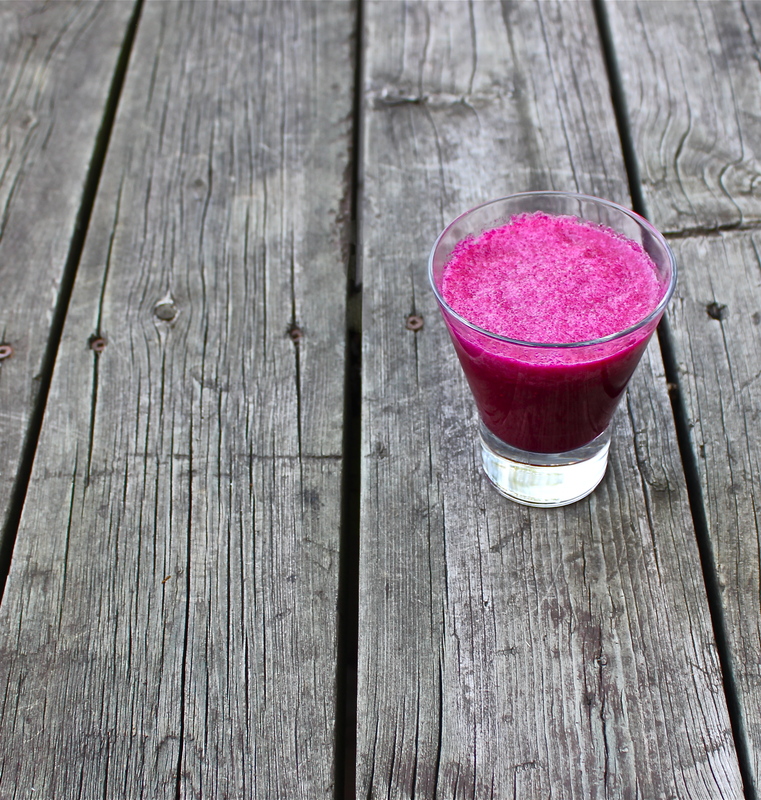 Beets, strawberries, grapefruit and coconut water unite to make one delicious wake up call. This smoothie is loaded with antioxidants and anti-inflammatory properties. It’s sweet to taste with a nice punch to awaken the tastebuds and your body. It’s a great jumpstart to my morning and with the added coconut water it replenishes electrolytes needed after my morning run. Here’s the recipe, (yields 3-4 servings): Add ingredients together and blend. Keep adding water until you find the consistency you like.